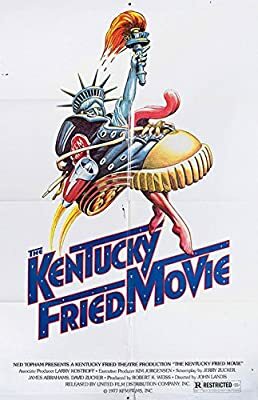 Original One Sheet from USA for The Kentucky Fried Movie from 1977. Condition: Very Good Folded condition. Zucker, Landis comedy. Size: One Sheet, 27x41 inches. Film directed by John Landis and stars Marilyn Joi.